Former WBC World cruiserweight champion Giacobbe Fragomeni (33 wins, 5 losses and 2 draws with 13 kos) will be back in action on January 14, 2017 at Teatro della Luna (1.730 seats) in Assago, close to Milan, Italy. He will fight in the main event of The Night of Kick and Punch 6, a show which will also offer many kickboxing fights. Fragomeni's last fight was held on October 2015, then he choose to pursue a career in show-business and among other things he won the Italian edition of Celebrity Survivor (L'isola dei famosi). After that his popularity in Italy increased greatly and he was a guest in many other tv shows and was requested as trainer in seminars all over the peninsula. Now, the ring bug caught him again: "I'm leaving for Southern Italy – said Fragomeni – where I will train with famous coach Biagio Zurlo, in Torre Annunziata (Campania region) for a full month. I want to test my skills to the limit to produce a great performance on January 14. It will be a six rounds or eight rounds fight. My promoter Giulio Spagnoli is choosing the opponent. I want a tough guy to verify how tough I’m right now. If I’m pleased with my performance, I will have 3 or 4 fights in a short period." Giacobbe Fragomeni held the WBC World title from October 24, 2008 to November 21, 2009. That win turned him into a major boxing star in his country, but winning Celebrity Survivor made him famous even among the general public which is not interested in boxing. Promoter Angelo Valente expects a sellout on January 14. 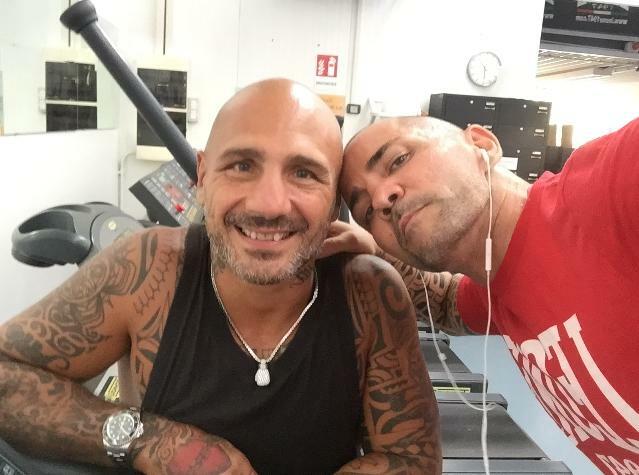 Valente and Fragomeni have been close friends for many years and even trained togheter as Valente was a former World super welterweight and middleweight kickboxing champion. 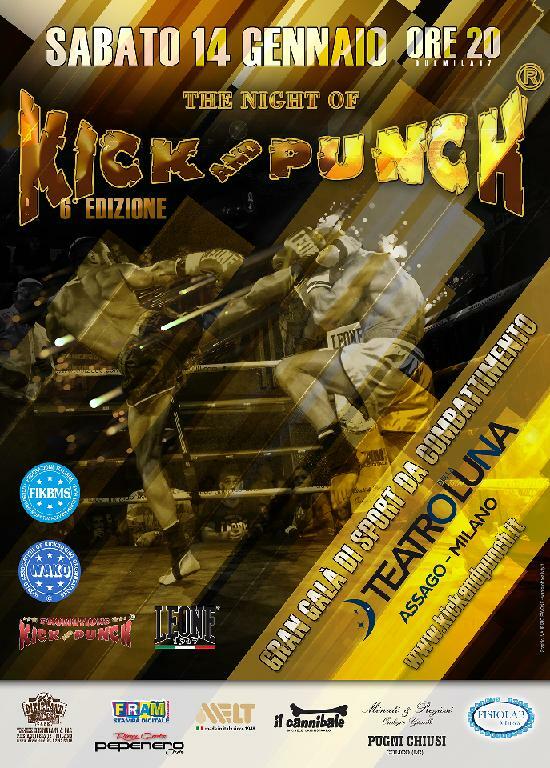 "On January 14, we'll have some great Italian and foreign kickboxers too – explains Valente – and an European featherweight kickboxing title fight involving our great Luca Cecchetti. Also, there will be a spectacular choreography which will entertain even the people who don’t care about the fights and come only to see a show."